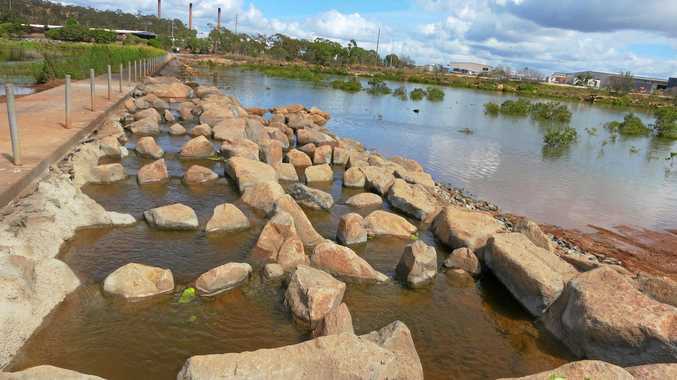 AN UPCOMING industry event will shine light on the progress of various projects around the Gladstone region. 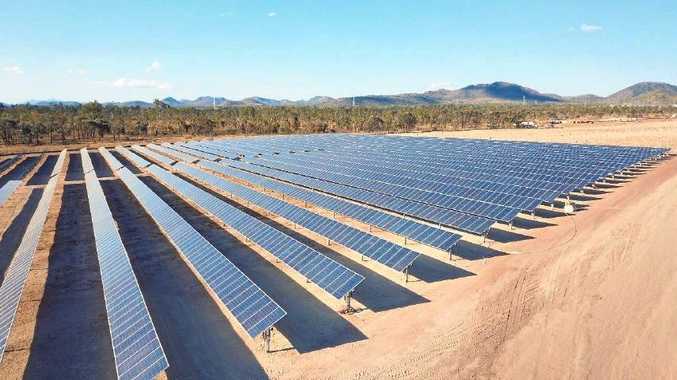 Gladstone Engineering Alliance's February Industry Update will be attended by members of Orica and Renew Estate, the company coordinating highly anticipated Rodds Bay Solar Farm. The solar farm will be located near Bororen, about 50km south of Gladstone. Upon completion, it is expected to be able to power 88,000 homes with clean energy. GEA events and communications coordinator Kieran Moran said the event was one in an ongoing series. "The GEA holds industry update events approximately every two months to inform industry about up and coming opportunities within the resource and construction sector," Mr Moran said. "GEA's February Update will feature Orica manager Viney Kumer who'll give a rundown of Orica's operations including their future direction and maintenance and procurement program for 2019/20." The GEA Industry Update event will be held at the Yaralla Sports Centre on February 14 from 7.30am-9am. Tickets are $50 for GEA members and $75 for non-members and breakfast will be included.